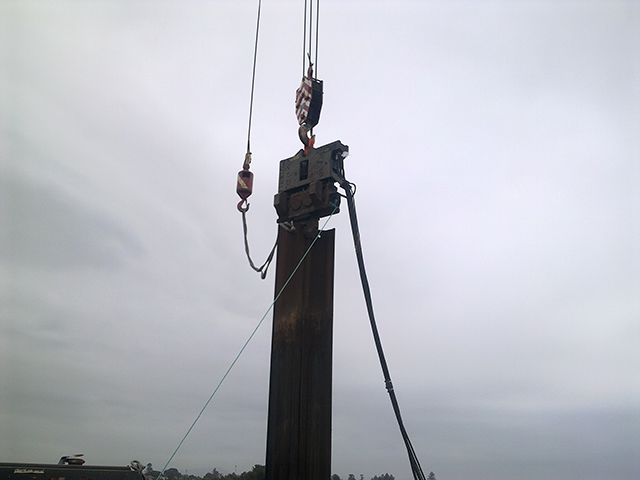 Project: Pilequip’s ICE 14-23c high frequency vibratory hammer used to extract a sheet pile wall (approx. 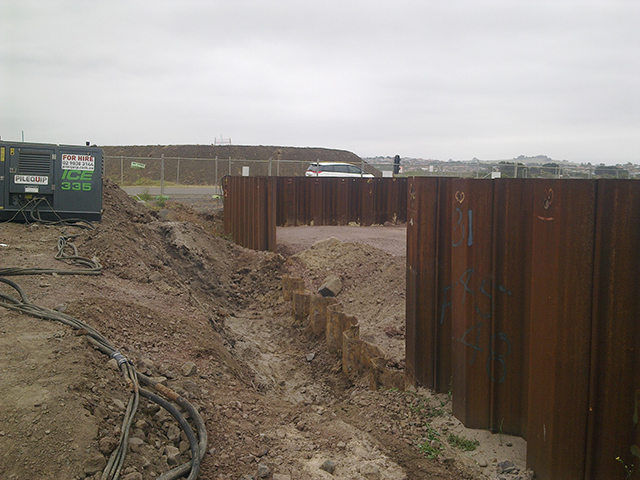 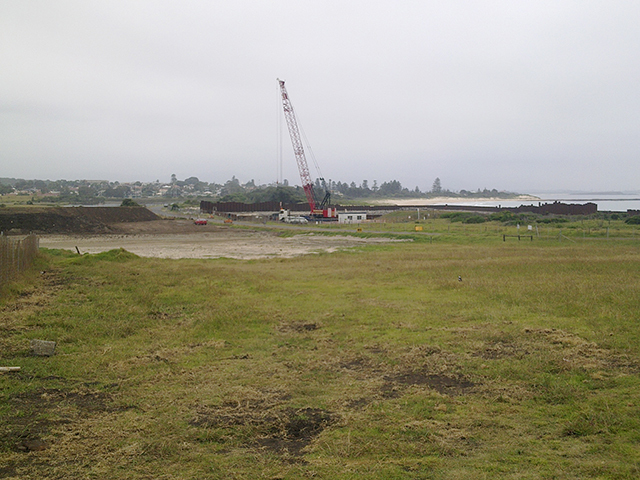 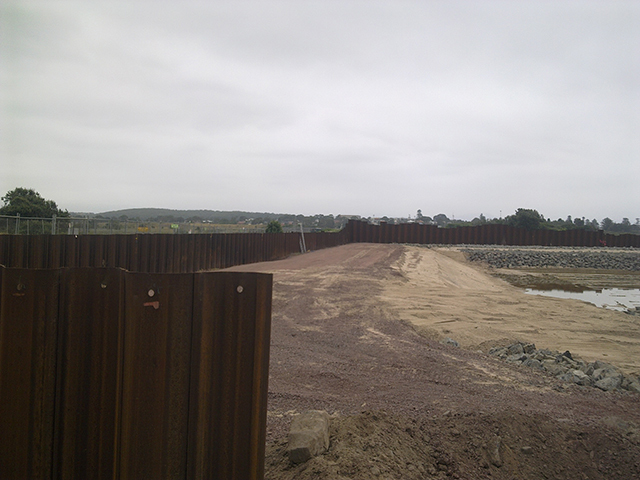 600m long), consisting of PU double sheet piles. 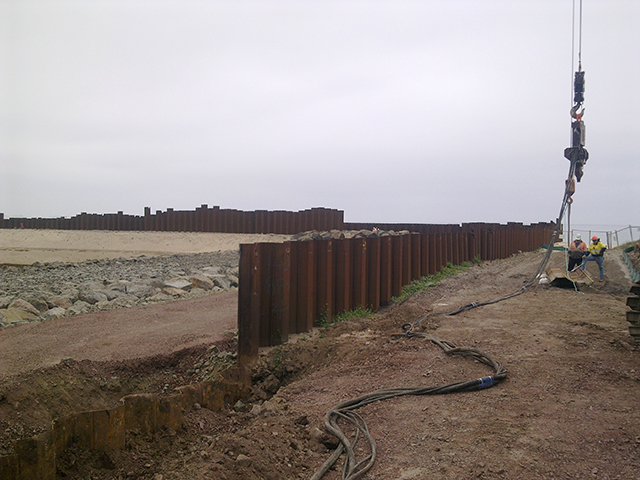 The piles ranged from 8m to 17m in length.